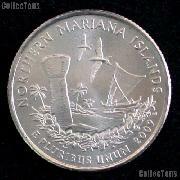 We are pleased to offer for sale this 1976-D Eisenhower (Ike) Dollar Type 1 in Uncirculated condition. 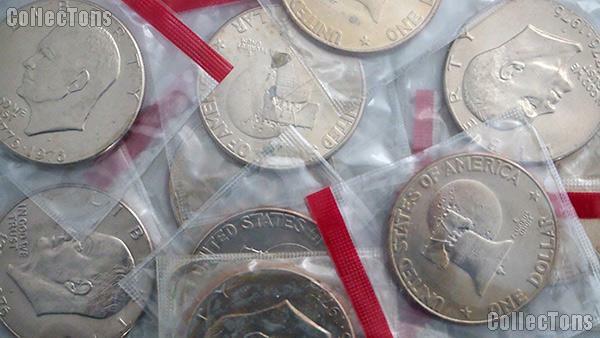 These coins come in the mint cellophane as they have been cut from original U.S. Mint Uncirculated Sets! The coins may have some light marks, toning or oxidation inside the cello. We are overstocked and offering these at this wholesale price while supplies last!